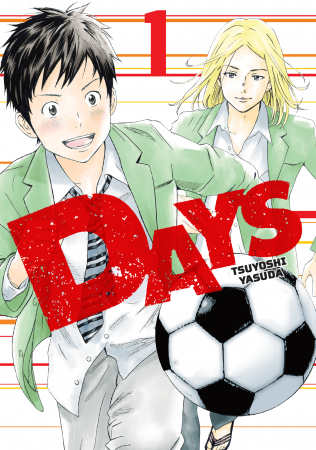 Days by Tsuyoshi Yasuda From Tsuyoshi Yasuda (Over Drive) comes the most exciting soccer manga in the world! During his last spring break before starting high school, Tsukushi Tsukamoto meets Jin Kazama, who invites him to a pick-up soccer game. Their chance meeting, and his first-ever experience with soccer, move kind-hearted, timid Tsukushi to enroll in his new high school's soccer club, which is among the strongest in all of Japan. Unbeknownst to the rest of the world, there's something amazing hidden inside Tsukushi's heart … and through his trials and tribulations in the soccer club, it's beginning to blossom! 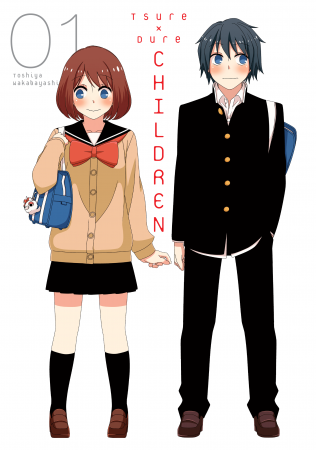 Tsuredure Children by Toshiya Wakabayashi This manga is for those of you who just can't seem to say, "I love you." Toshiya Wakabayashi's acclaimed school-romance is jam-packed with frustration, embarrassment, and awkwardness! Heavily revised and with never-before-seen chapters, this omnibus edition of the popular 4-panel web comic offers an experience you can't find in the online version! 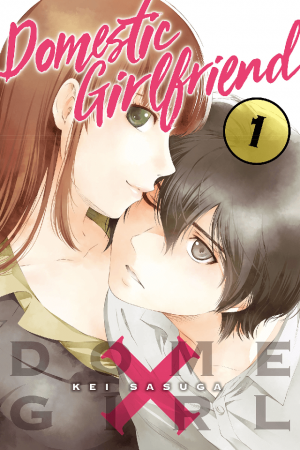 Domestic Girlfriend Kei Sasuga’s racy romancer is a breakout hit in Japan about a high schooler with a bad teacher-crush whose home life gets rather complicated when his dad gets remarried and he finds out who his new step-siblings are! 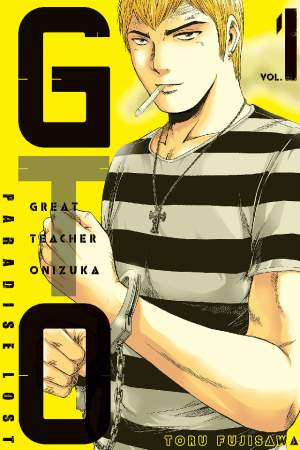 GTO Paradise Lost Toru Fujisawa brings us up-to-date on the latest adventures of Great Teacher Onizuka, the classic manga character who took the world by storm when he gave up his gang life for a new one as a classroom legend. The newest chapter starts off with Onizuka’s life … in prison! Media: Read the official press release here.